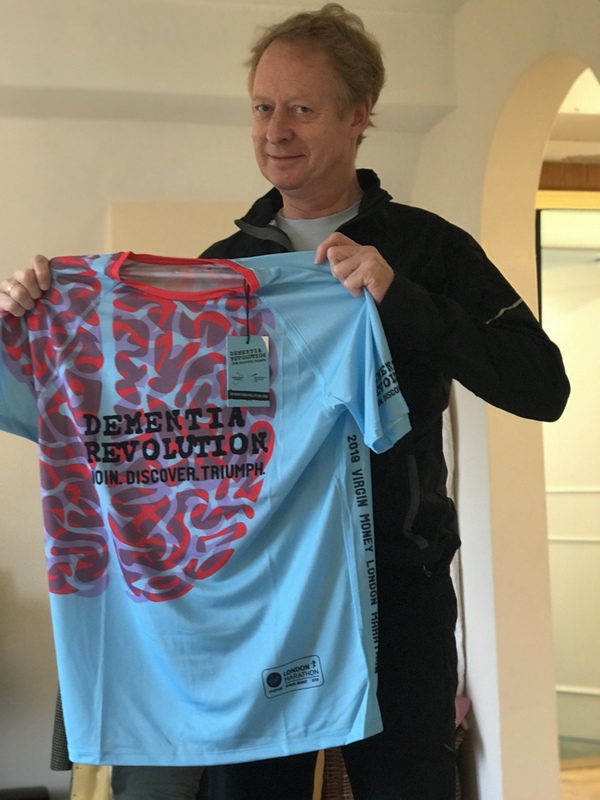 Late in 2018 I signed up to the London Marathon 2019 as a member of the Dementia Revolution team. 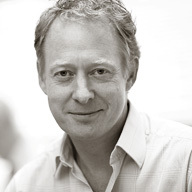 My wife tells me that it always takes a ‘The’ to motivate me, as in: The Virgin Money London Marathon, or getting fit enough to ski The Russi Run above Andermatt (or indeed establishing The Sino-UK Fund). It has to be a big ‘The’ to get me fired up, apparently. I have never run a marathon before, and I have not done any sort of running in almost 40 years so family and friends were a little surprised by my commitment. 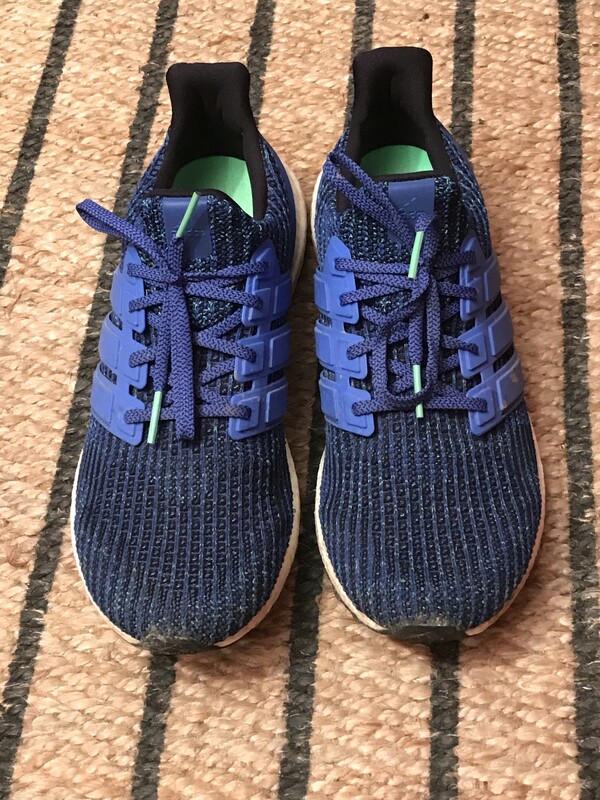 My children joined in the ruse by giving me some quite extraordinary “Adidas Ultra Boost” running shoes for Christmas so I signed on to the Strava running app on Boxing Day and took my new kit for a test run. 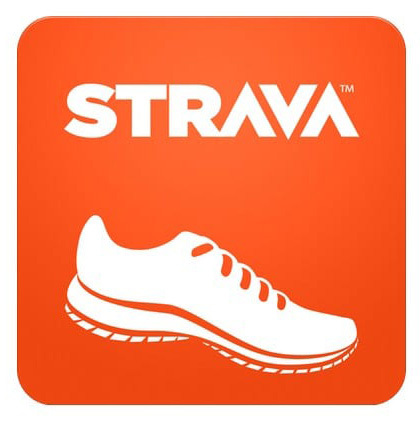 Strava keeps a record of your routes, speed and hill climb distance – click the logo for more info. On that first run (about 2 miles round the village very, very slowly!) I was utterly demoralised by how hard it was. Even on the flat my jog was little more than a shuffle, and the slightest incline brought me close to a standstill. This is the point at which I need YOUR support. This is HARD! I confess that I found myself believing that I might have taken on a ‘The’ that was beyond me. But the sun rose again and today I learned something: Strava has just told me that I have run 26.2 miles. Marathon distance! OK so the 26.2 miles is the cumulative total distance I have run in my new shoes. Since 26th December. But … there is suddenly no part of me that says: “I can’t do this”. 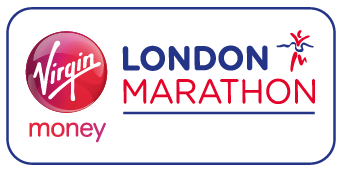 If it takes me 10 days or so to complete the London Marathon starting on 28th April then the timekeepers, crowd, finish line and even my long suffering, faithful family supporters will have gone home by the time I complete it. But still I now know with absolute certainty that I CAN run a marathon. I can see the fact right there in front of me on the Strava app. So what else have I learned so far? Well after my second run I implemented an advanced warm-down routine – i.e. collapse immediately in front of the telly with a cup of tea. Unfortunately I can tell you with absolute certainty that this method is not a good idea. Something close to rigor mortis sets in within about 10 minutes. I was stiff as a board. It turns out that stretching, water, protein and a bit of chocolate work a whole lot better. Some people get some benefit from comparing their performance with other runners. The Strava app has all sorts of gadgets and applications to help a user follow fellow runners and be followed by others, compare routes with others, compete with others, see ratings of one’s performance against others and much more besides. But none of this interests me in the slightest so I have turned all these features off. For me, motivation comes from within – the challenges I set for myself. I am going to try to keep a record of the experience over the next four months – hopefully including details of what it feels like to run and complete the London Marathon. However I need to get your support along the way. I have set myself the task of raising £2,500 for the extraordinary cause that is The Dementia Revolution (another ‘The’). I have just put in £500 myself and my business will match that. But I need help from you to get to my target please. Judging by previous blog posts I only need £5 or more from you to hit the target though. Can you do that, please? Click on the link below and see what you think – and email me when/if you do contribute so that I can update you on progress. 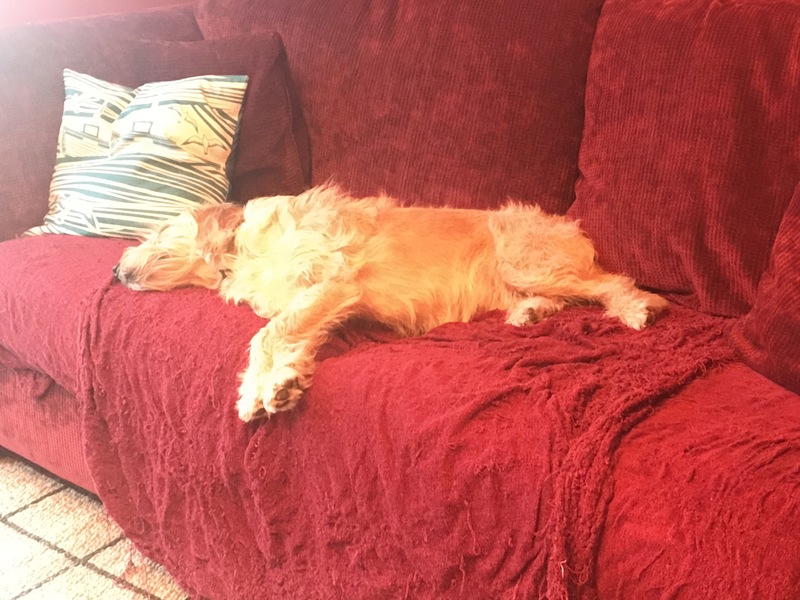 Finally I am pleased to see that my faithful running companion – our 2 year-old dog – is sound asleep on her blanket as I write. She already gets excited when I get my new running shoes out as she knows that we are off for a run. And it apparently tires her a little too! Thanks for your support. Please take it from me that what ever it is that you believe you can’t do … you are almost certainly wrong. Find some way to prove to yourself that you can do it and you will find the strength to put in the hard yards. After that … you can start looking out for the final straight, with finish line in sight.